Click on the Social Media Tab. 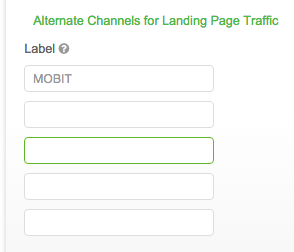 Scroll down to Alternative Channels for Landing Page Traffic, then add a Label name for your channel. Click the Save Details button in the bottom right. 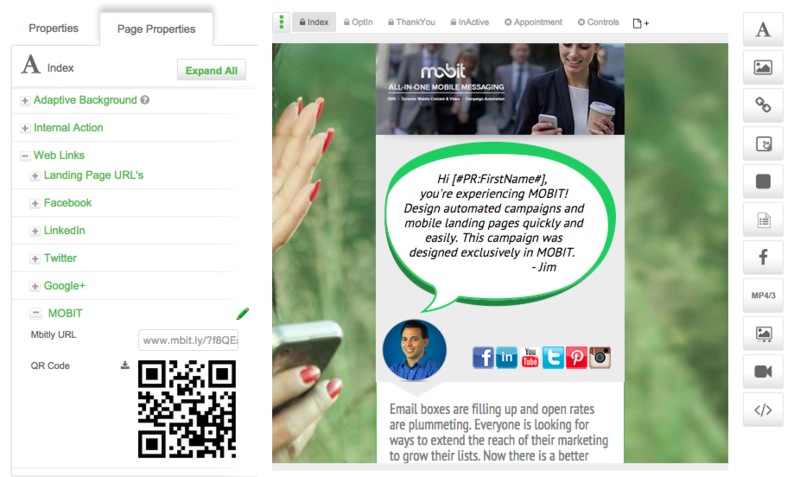 This new alternate channel will appear under thePage Properties section of every landing page in your account.